The mission of the Bosque County Auditor's Office is to provide financial leadership, ensure financial integrity, protect county assets, and maintain accurate financial and accounting records. Meet our statutory responsibility to ensure the safeguarding, proper handling and appropriate accounting for receipts, disbursements and management of county assets through continuous auditing of transactions. Maintain and enhance the financial integrity of the County. Function as a resource to all officials, departments and other users in the processing, compilation and comprehension of accurate, timely financial information and statistics. Monitor allocation of all resources and expenditures while maintaining compliance with all statutes and Commissioners Court policies and mandates. Challenge management and staff of the Office of County Auditor to continuously re-examine, refine, and improve procedures and priorities to maximize County Auditor resources and to meet statutory responsibilities and the County’s objectives. Maintain and enhance the professional and technical expertise of staff. 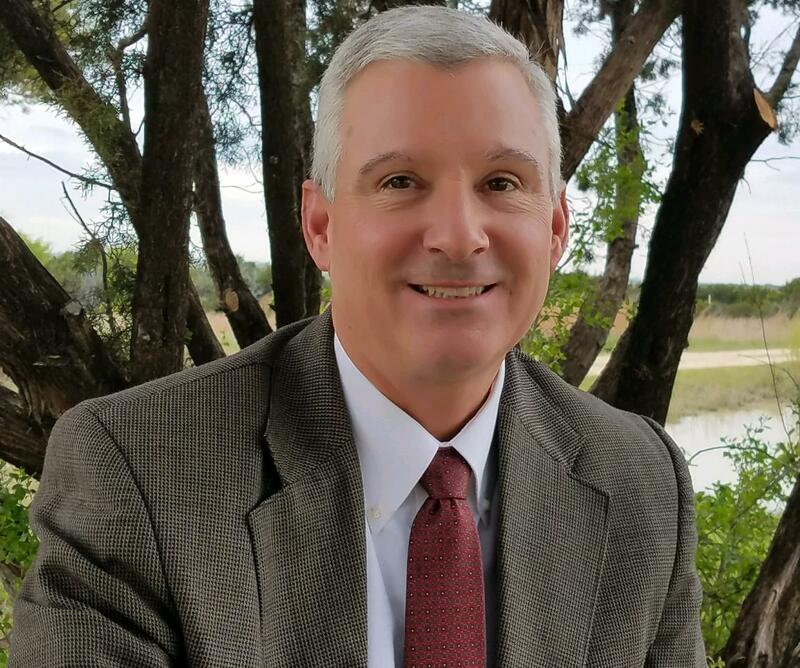 The Bosque County Auditor is appointed for a two-year term by the District Judge of the 220th District Court. The 220th District Court includes Bosque, Hamilton and Comanche Counties. The name “county auditor” is somewhat misleading—because in addition to auditing functions, the auditor also has major budgeting, accounting, reporting, and claims approval responsibilities. However, the overriding function of a county auditor is to see to the strict enforcement of the laws governing county finances. A county auditor must be: (1) a competent accountant with at least two years' experience in auditing and accounting; (2) thoroughly competent in public business details; and (3) a person of unquestionably good moral character and intelligence. The law requires the district judge(s) to carefully investigate and consider the person’s qualifications before appointing him or her county auditor. County auditors are required to successfully complete at least 40 classroom hours of instruction during each full term of office. Courses must relate to county auditor duties and be accredited by the Texas State Board of Public Accountancy as continuing professional education for certified public accountants. Perhaps the most comprehensive and time–consuming duty of the county auditor is accounting. The auditor is required to keep a detailed set of records showing all county transactions relating to accounts, contracts, indebtedness, receipts and disbursements. In other words, the auditor must keep a detailed set of journals and ledgers along with supporting documents and files.